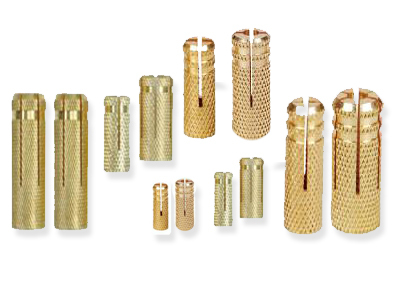 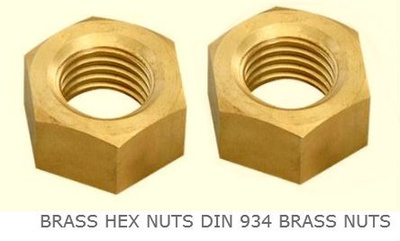 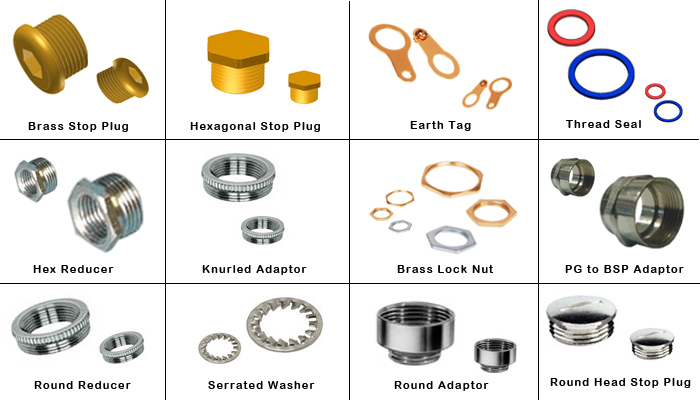 We are manufacturers of a host of Brass Nuts Brass Hex nuts Brass full nuts with various threads and types. 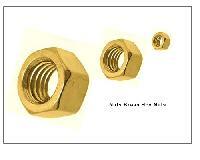 We can make Brass Full nuts Brass nuts Brass metric nuts by cold forging and CNC machining. 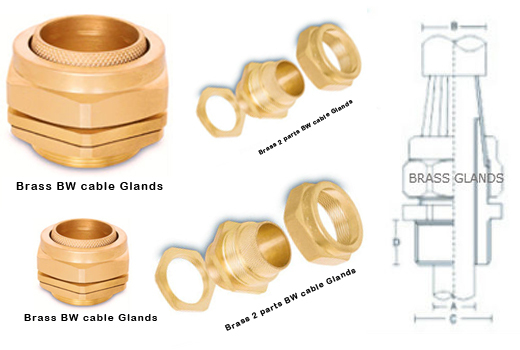 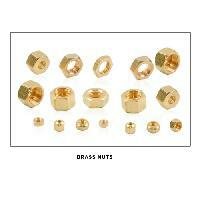 We also offer Brass full swivel nuts and CDA 360 Brass hex nuts. 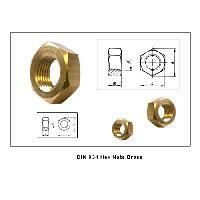 Sizes: M3 M4 M5 M6 M8 M10 M12 M16 M20 1/8" 3/16" 1/4" 5/16" 3/8" 1/2" 7/16" 7/8" 1" 11/4"
Site Map © 2012 all rights reserved.